In this section of the Warre Hive Construction Guide we will install the completed Warre hive. 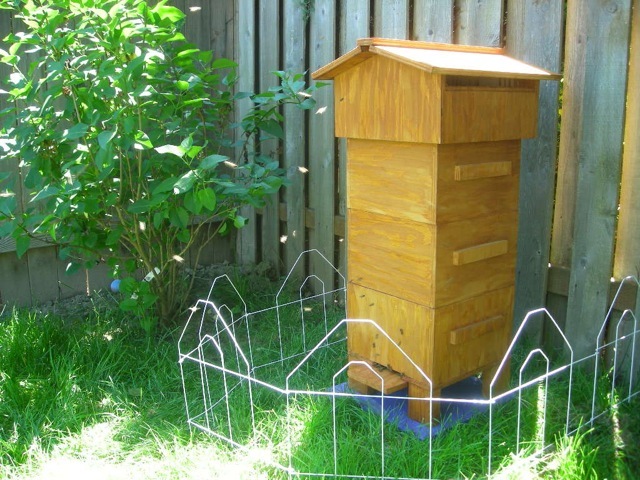 Once installed, your beehive will be ready for a new package or swarm of bees. Let’s begin! In this section of the Warre Hive Construction Guide we will paint and finish the Warre beehive. 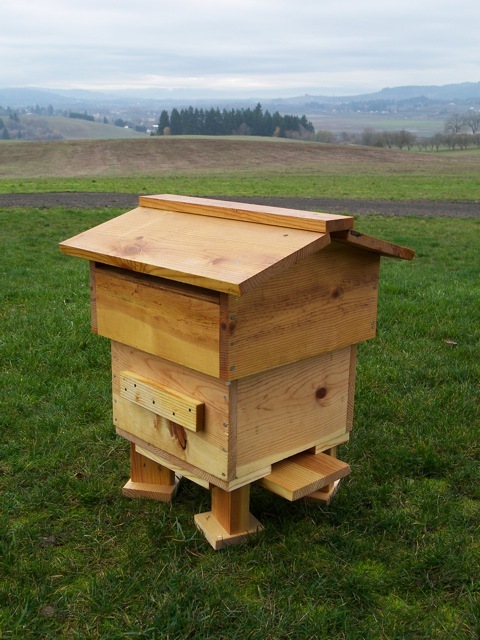 Adding paint or finish to your beehive protects it from the rain and weather. Finishing a Warre hive is probably the easiest part of the building process. Let’s get started! In this section of the Warre Hive Construction Guide we will build the hive box. It forms the living space where the honeybees create their beeswax home. 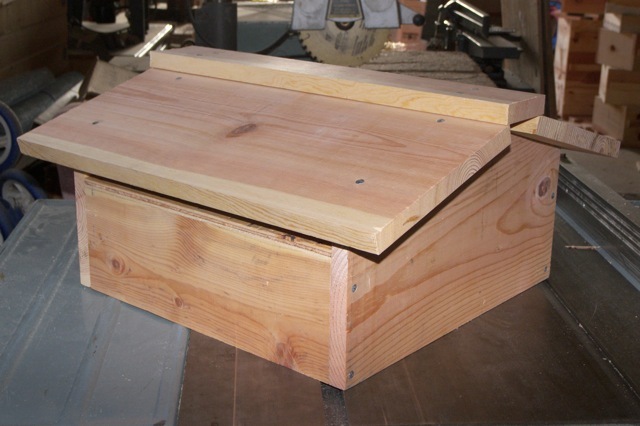 The Warre hive box is fairly easy to build with regular woodworking tools. Let’s begin! In this section of the Warre Hive Construction Guide we will build the floor. 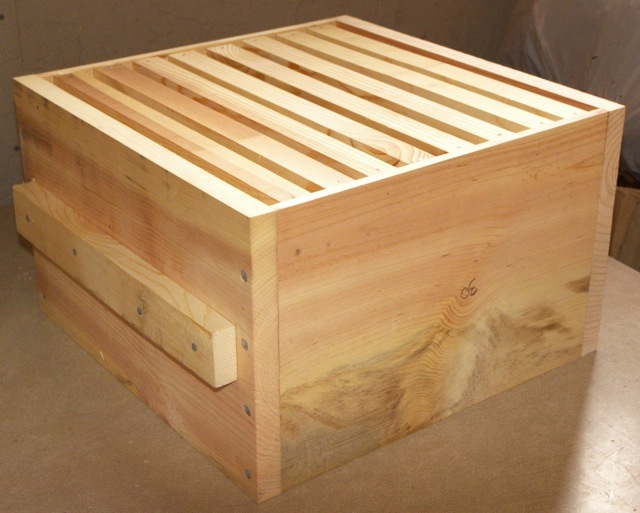 The floor acts as a foundation for the Warre Hive; it supports the hive boxes, quilt and roof. 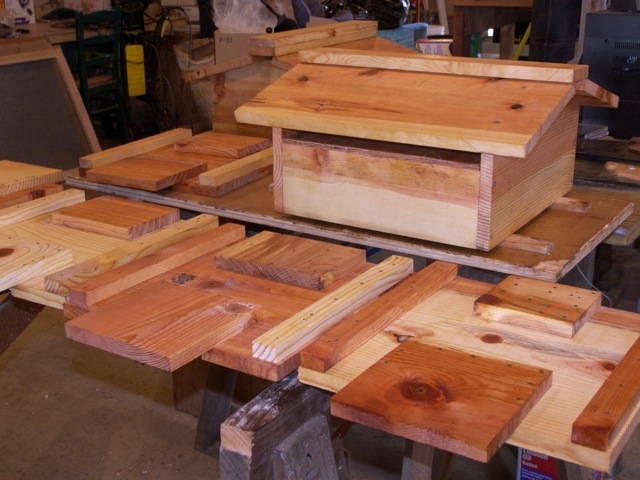 The Warre Hive Floor is fairly easy to build with common woodworking tools. Let’s begin!